We accept patment through PayPal, Credit Card, Bank Transfer and Western Union for all order. We ship worldwide, actual shipping cost may vary depending on the destinations (city), the total value of your order,shipping method selected during Checkout. 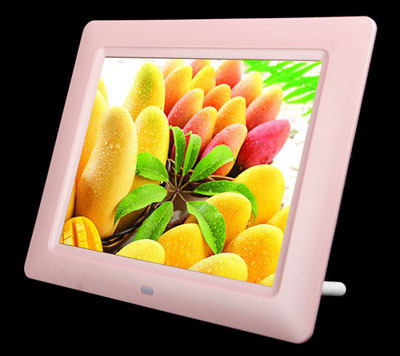 Wholesale order please contact us for shipping price and shipping way. Hello. 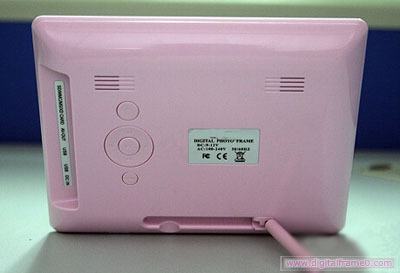 My name is Missy and I was searching the internet for digital picture frames and came upon your site. We are looking for a unique item to give our sponsors as a thank you for their support for our Race Against Breast Cancer event. I see you mention the possibility of bulk orders. Our ordering quantity right now is approx. 50. 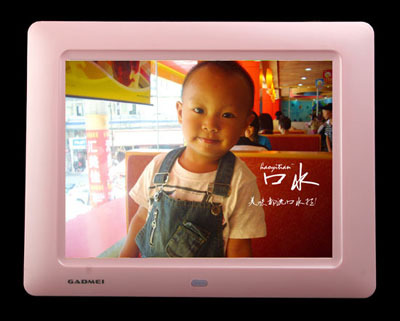 Would it be possible to receive a special rate for the price of the digital frame we are thinking about ordering with such a high quantity? 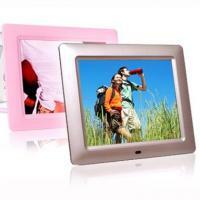 It is the High Class 8 inch digital frame in pink for $89. What would the shipping costs come in at? Thank you for your help and any information you can provide. Enjoy the day! Price info have been sent your email. Please check.